Gamer’s looking to experience Nintendo’s new handheld library (like the upcoming Pokemon X and Y), but unable (or unwilling) to shell out the cash for a 3DS will be happy to hear that Nintendo is releasing a cheaper alternative. 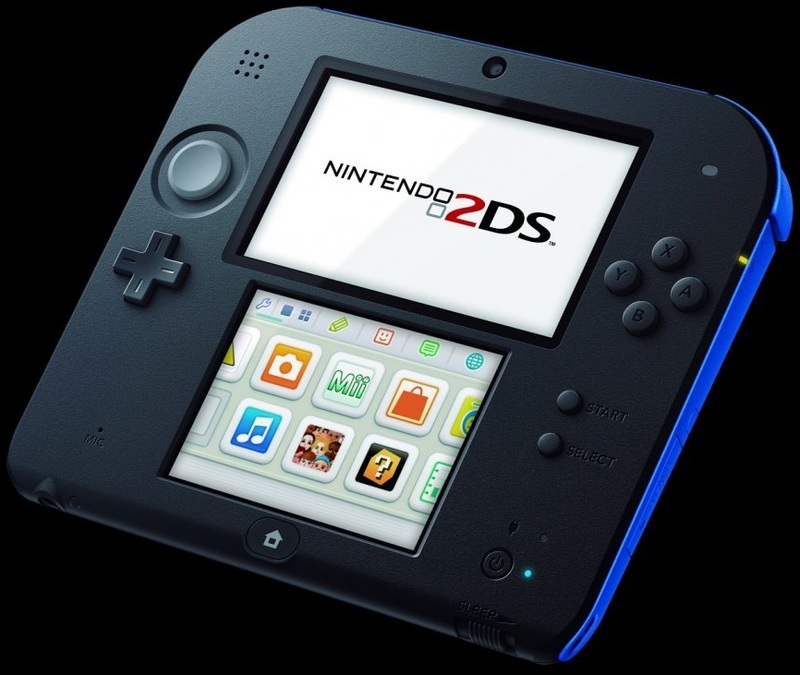 Dubbed the 2DS, this new hardware will allow gamers to play classic DS and 3DS games at the lower entry fee of $130. The system doesn’t have the clam shell design of DS systems past and doesn’t have a 3D display, but does offer the capability to play games made for the 3DS without the risk of eyestrain. It’s no doubt this new entry in the DS family will confuse consumers (and more than likely disappoint eager children this holiday season), but it’s, in my opinion, a needed move by Nintendo to try to expand the 3DS user base. Having a cheaper system out there will drive up hardware revenue and have a positive impact on attach rate as well as boost the sales of the system’s upcoming killer app – the aforementioned Pokemon games. The 2DS goes on sale October 12. Because I love me some Pokémon, I’m going to post this new gameplay trailer. You’re welcome. I’m not going to lie, I loved Renegade Kid’s DS outings. The Dementium games were refreshing and terrifying handheld experiences and Moon demonstrated that Samus isn’t the only character capable of starring in a captivating first-person adventure. Both properties demonstrate the kind of quality on a Nintendo console uncommon in third-party developers, so I’m all for seeing more. With Moon being one of the few games out there to successfully replicate the feel of a Metroid Prime game, the idea that there might be more in the future is certainly exciting. 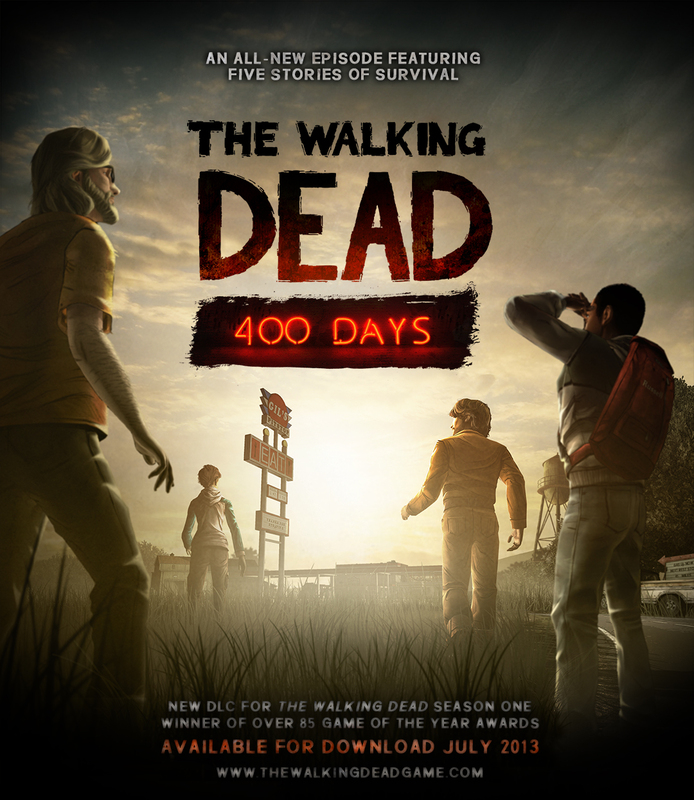 The next episode in Telltale’s award winning The Walking Dead game is subtitled 400 Days and will be heading to pretty much everything this summer. Choices players made in previous episodes will carry over into the new game which will feature five new characters in their very own stories. Telltale suggested that some of the characters the player meets in 400 Days might show up in Season Two with all the choices they make in the new episode also impacting that storyline. The sequel to A Link to the Past now has a title: The Legend of Zelda: A Link Between Worlds. This sequel to the beloved SNES title is heading exclusively to Nintendo’s 3DS this November. It’s basically New Super Mario Bros U with different levels and Luigi, but, c’mon, that’s great, isn’t it? Nintendo revealed in their Nintendo Direct E3 show that they’ve got two Super Smash Bros. games in development right now. One for the Wii U and one for the 3DS. The game also brings in new challenger Mega Man.